Cookie Cutter Christmas – Notepad Cover! This festive notepad cover was designed for my November team meeting. I wanted to give each person a special gift and one they could use during the event but also re-create for their own crafting needs. This fun gingerbread man just makes me happy. I love the Cookie Cutter Christmas Stamp Set and Punch. If you haven’t had a chance to purchase it don’t worry. Its also going to carry over into the New 2017 Annual Catalog. It will no longer be bundled and offered as a 10% discount; however, it will still be available to purchase. Yay!! This photo was taken before I added a few extra embellishments. I added a small silver bow on on the candy cane. I also wrapped the same silver ribbon around the spine and tied a bow. It really added some dazzle. I loved it!! Did you notice this notepad cover has a pocket so you can take the notepad out and replace it? Pretty Cool!! I hope you enjoy it and make a few yourself. They make great gifts. 1. Cut a 4-3/4″ x 5-1/4″ piece of whisper white cardstock. This piece you’ll emboss using your Stampin Up Cable Knit Embossing Folder. 2. 5-1/4″ x 3/8″ whisper white strip. This piece layers accross the top of your white cable knit embossed cardstock. It just adds a finished look. 3. Cut a 6-1/4″ x 4-1/4″ piece of early espresso cardstock. This piece layers under your image and is adhered with pop dots to the top of your cover. 4. 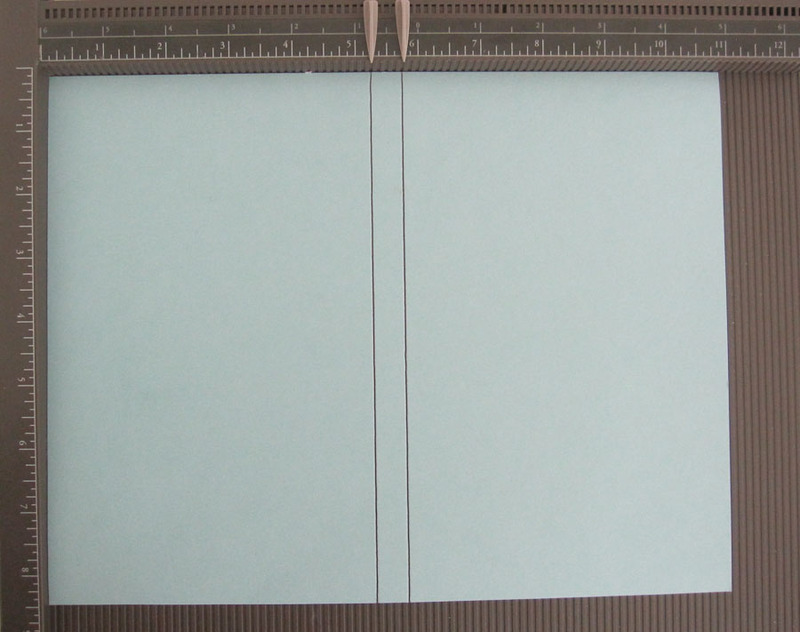 Cut a 6″ x 4″ piece of whisper white cardstock. Adhere this piece to the top of your early espresso cardstock. 5. Cut a 2-1/2″ x 4″ piece of Christmas Designer Cardstock of your choice and adhere it to the bottom portion of your whisper white cardstock. I used Candy Cane Lane from the 2016 Holiday Catalog. This cardstock is no longer available. 6. 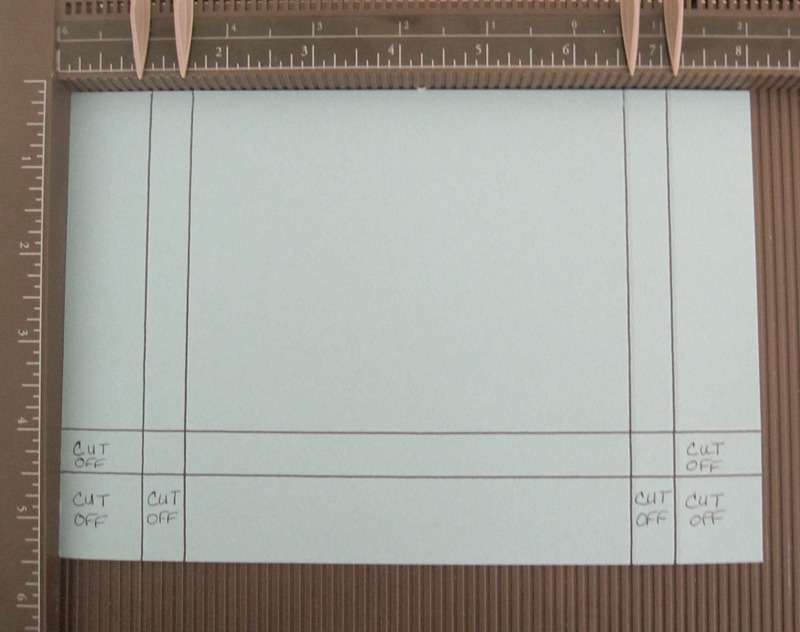 Cut a 4″ x 1/2″ piece of whisper white cardstock for your strip. This piece is for your greeting. 7. I add hand tore a small strip to layer under my greeting. I thought it gave it some character. 1. Using a soft suede stamp pad and the cookie cutter christmas stamp set to stamp the gingerbread on a piece of whisper white scrap paper. Punch it out using the coordinating cookie cutter builder punch. 2. I added a few rhinestones to my gingerbread man. You could substitute metallic enamel dots. 3. I stamped the candy cane using real red ink. I used the Stampin Up Candy Cane Christmas stamp set from the 2016 Holiday Catalog. This stamp set will retire January 3rd, 2017. GOOD NEWS!! The Cookie Cutter Christmas Stamp Set and Cookie Cutter Builder Punch will carry over to the 2017 Annual Catalog. Yay! 2. Score the 11″ or long side at 5-1/4″ & 5-3/4″. Fold on the score lines to make your cover. 4. Fold on the score lines and cut of the small extra tab pieces as feature above. 5. Glue your pocket together before your glue it to the inside of your notepad cover. 6. 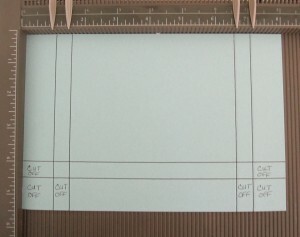 When finished the inside pocket should measure 5-1/8″x 4″. I did cut an scrap real red and embossed it with the cable knit embossing folder and added it to the top of my pocket. 7. I then cut a 5-1/8″ x 3/4″ whisper white strip. 8. The note pad that I bought was from Staples. They measured exactly 5″ across. The Midnight Muse piece measures 5″ x 1-1/4″ before scalloping. Simply Scored,122334; Scoring Tool, #126189; Real Red CardStock,102482; Whisper White Card Stock, #100730; Scissors,103579; Cookie Cutter Christmas Stamp Set, 142043; Cookie Cutter Builder Punch, #140396, Cable Knit Embossing Folder, 143537, Real Red Stamp Pad, 126949; Soft Suede Stamp Pad, 126978; Jewel Rhinestones, 119246. Oh Brandy I love your style and you make my day being so sweet. I love the cover! Happy New Year! So cute! I love this idea and they are easily made ahead for gifts. These are brilliant. Thank you so much. Love this idea and the PP. is there any chance the Candy Cane Lane DSP will carry over to the annual catalog? I love this note pad cover!!! For some reason I am just finding these projects… Haha Can’t wait to give it a whirl !!!! Thanks so much and Happy Crafting !!! !